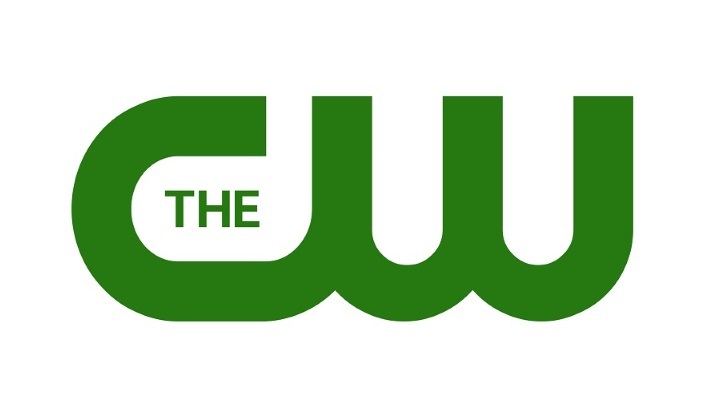 The CW is developing City of Ghosts, a drama based on the book by Victoria Schwab (also known as V. E. Schwab) per Variety's exclusive. The drama hails from Karen Wyscarver (Bones, Taken, The Finder) and Sanford Golden (Stalker, NCIS: New Orleans, Private Practice), I. Marlene King (Pretty Little Liars, The Perfectionists, Famous in Love), Lauren Wagner of King's Long Lake Media and Warner Bros. Television. Wyscarver and Golden will pen the adaptation and executive produce alongside King and Wagner. This is the synopsis of the first novel per Goodreads but its unclear how much of this will translate into the tv adaptation so just stick with Variety's description (this is just for anyone who wants more info on what the book is).